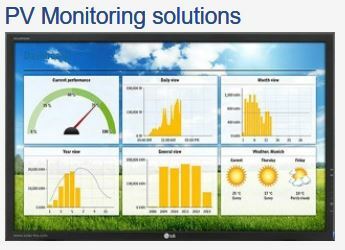 Syscalc is the software developped by Mastervolt to size a PV system with Mastervolt inverters. Fast and effective PV system design, can be run locally on any PC with Microsoft Excel installed. No internet connection needed. Clear graphical overview of module voltage/current and temperature.